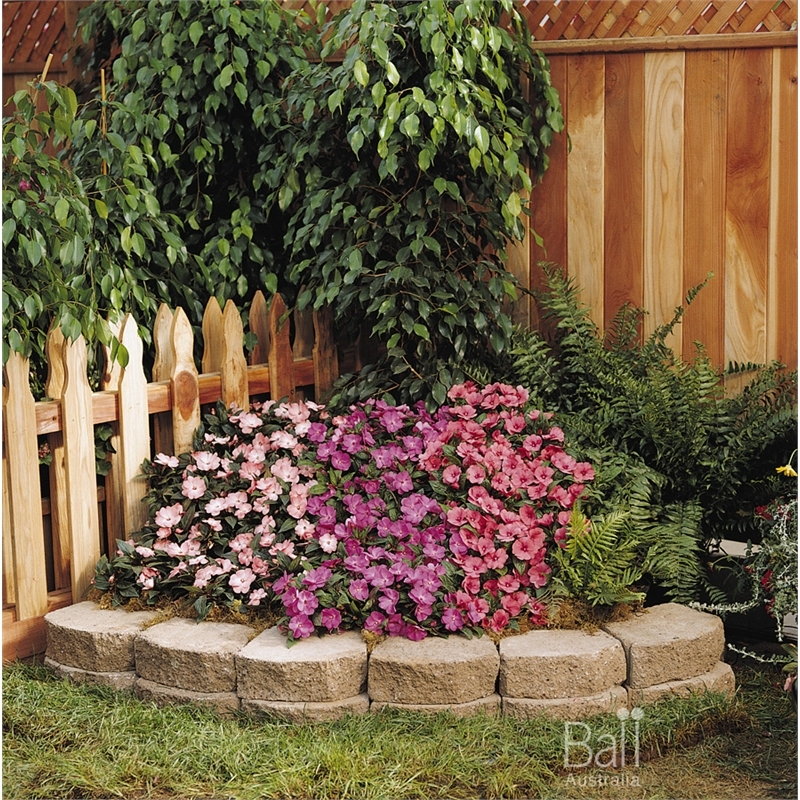 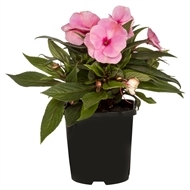 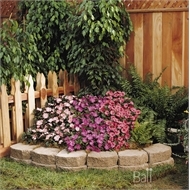 A great way to improve the entrance of any home is by using potted colour, and New Guinea impatiens are a wonderful choice when used in pots and hanging baskets. 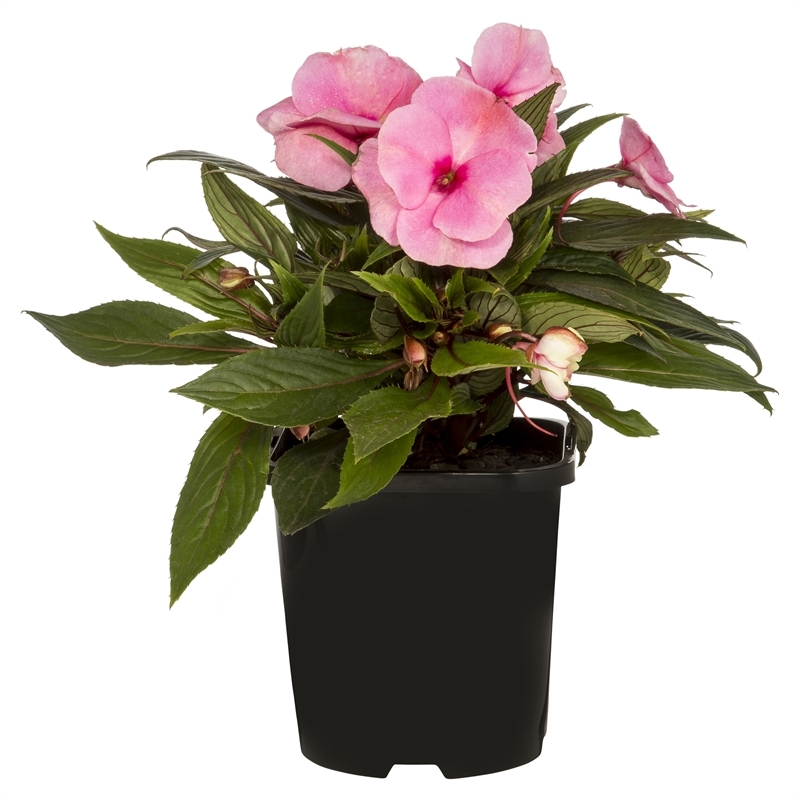 New Guinea impatiens provide colour all year round, not just from their vibrant flowers in shades of pink, orange, cerise, red, maroon, magenta, pure white and bi-colour, but also from the exotic foliage that some varieties produce. 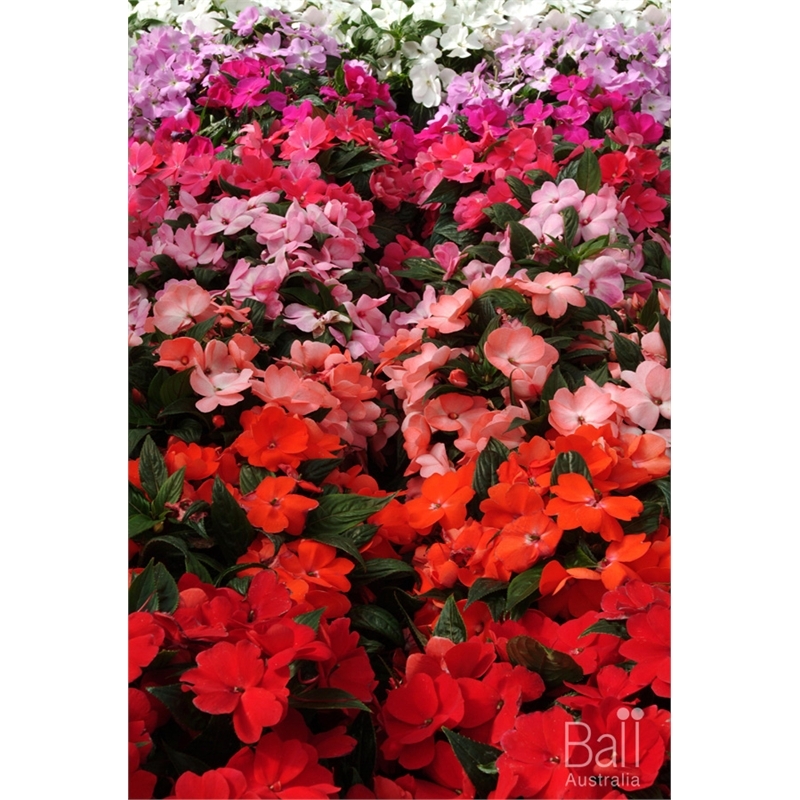 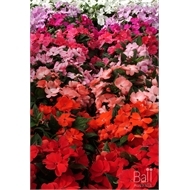 They look great either mixed and matched, or grown in a mass display of single colours.